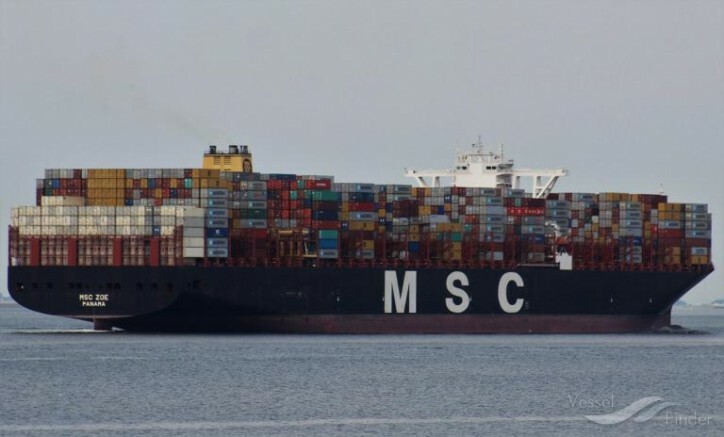 "MSC takes this incident very seriously, both in terms of the impact of such accidents on the natural environment and in terms of any damage to customers’ cargo. MSC will ensure that customers who seek further information receive direct communications in the coming days. They are invited to contact local MSC representatives."